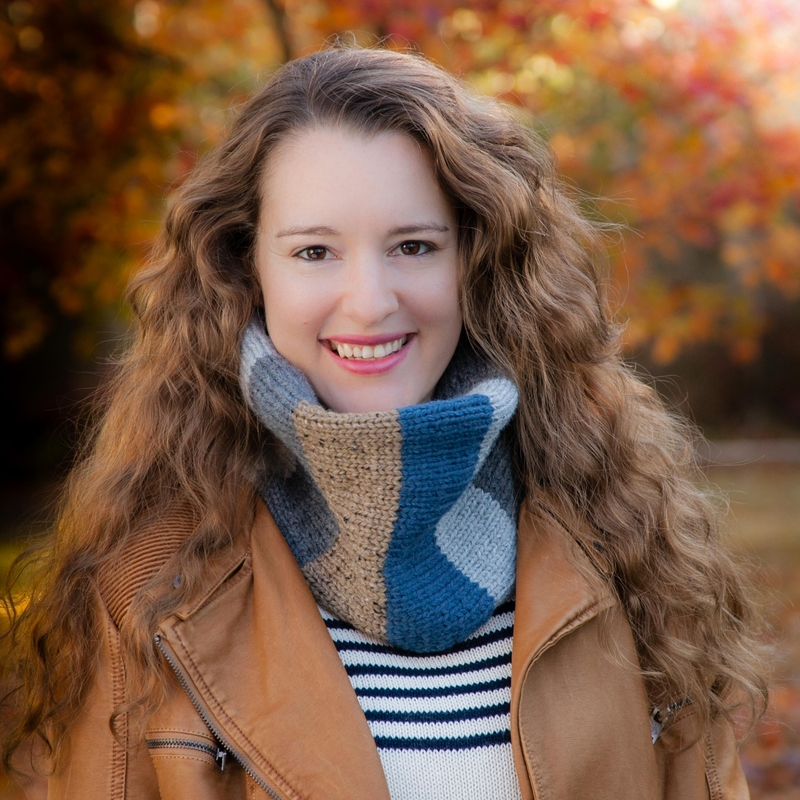 Loom knit cowl pattern. 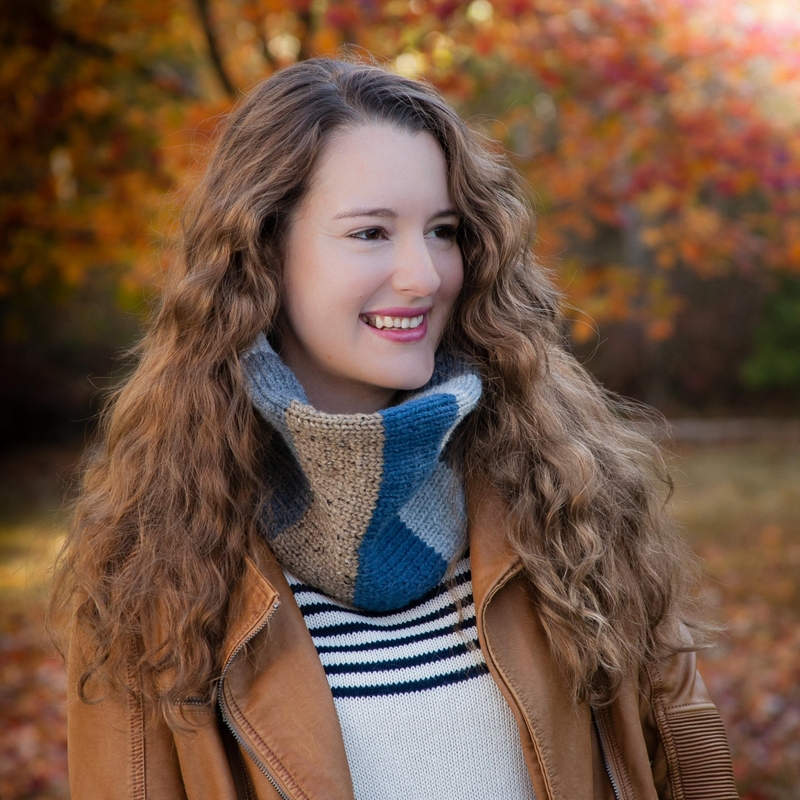 Neckwarmer is double thick, extra warm and unisex. 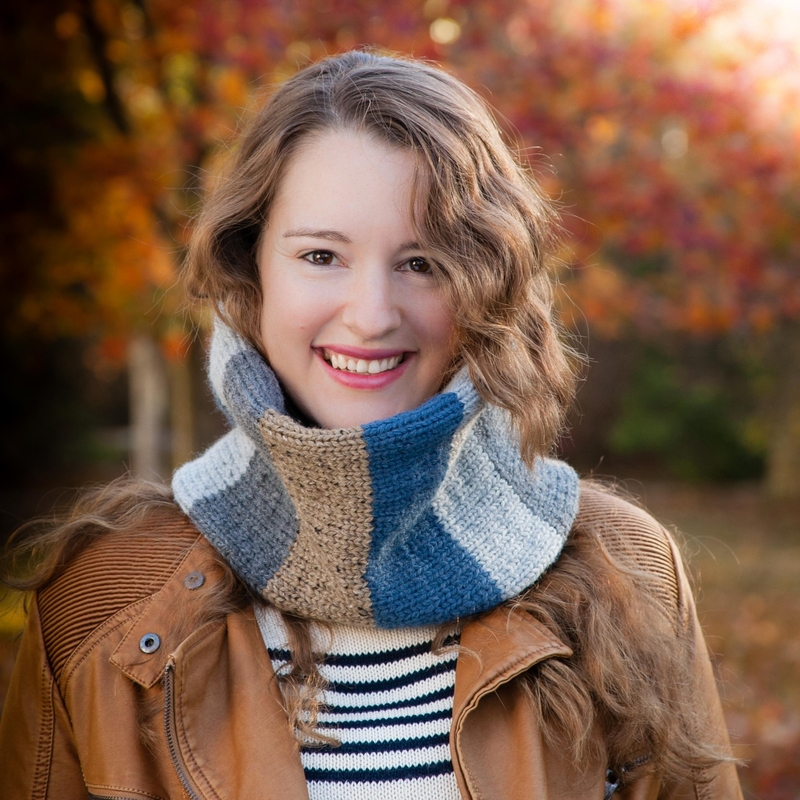 Unisex cowl pattern, designed for extra warmth and easy wear. 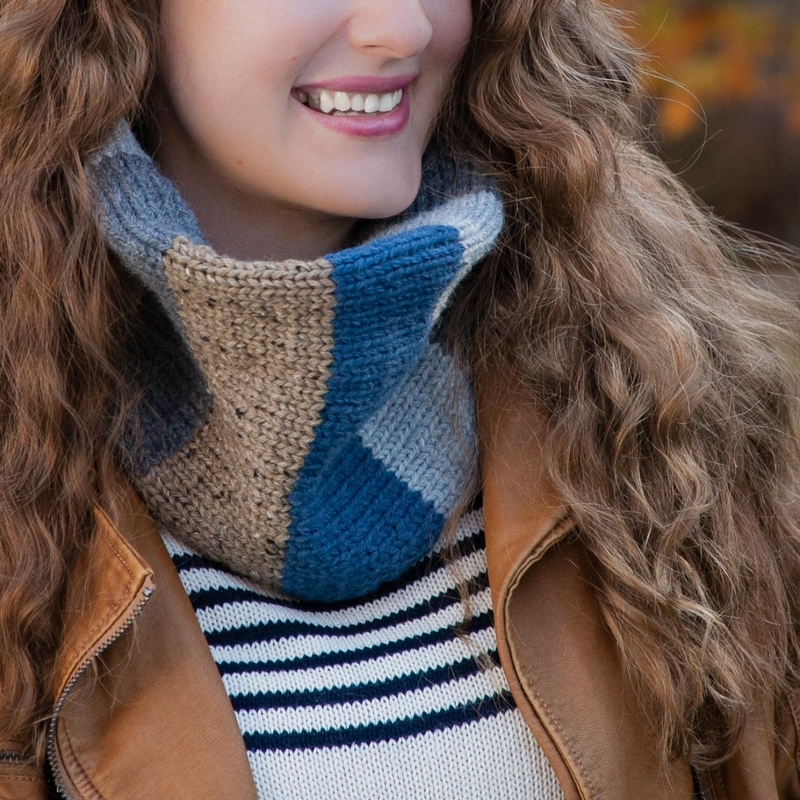 Alternating four color blocks, a touch of tweed and stockinette stitch, all combine to give this neckwarmer classic styling. This is a great stash buster as any 4 coordinating color combinations will work. ½” peg spacing loom with 51 pegs (sample). You may substitute the 36 peg, ¾” peg spacing large gauge or the 3/8” KB Loom with at least 68 pegs.